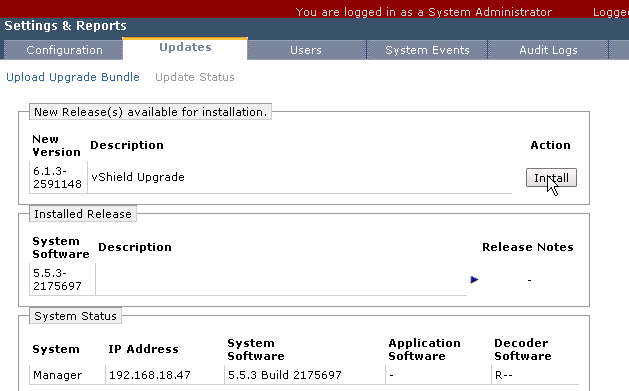 Upgrade vShield Manager 5.5 to NSX Manager 6.x. 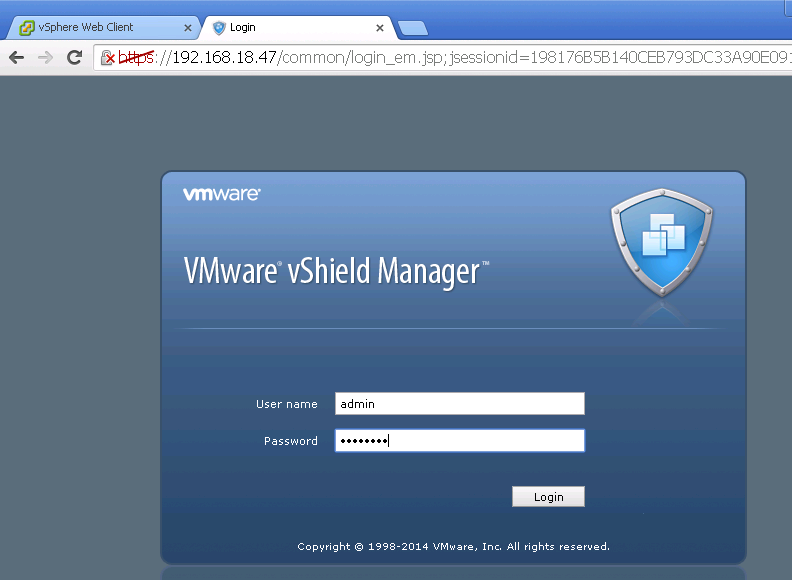 Home » VCIX-NV Study Guide » Upgrade vShield Manager 5.5 to NSX Manager 6.x. Upgrading vShield Manager 5.5 to NSX Manager 6.x is fairly simple. To start, you will want to download the upgrade bundle. Once you have the upgrade bundle ready, follow the steps below. Step 5. Confirm the upgrade has completed. You can view the Status column to see the progress. Once you reload the page, it should show NSX Manager, and you are good to go! Thank you for you post. I can not download vCNS to NSX for vSphere 6.13 from vmware site, I just download from 6.3. Can you download vCNS to NSX for vSphere 6.13 or 6.22, upload to other site and send link to me ?